Edited by François Dallegret, Laurent Stalder and Thomas Weaver. 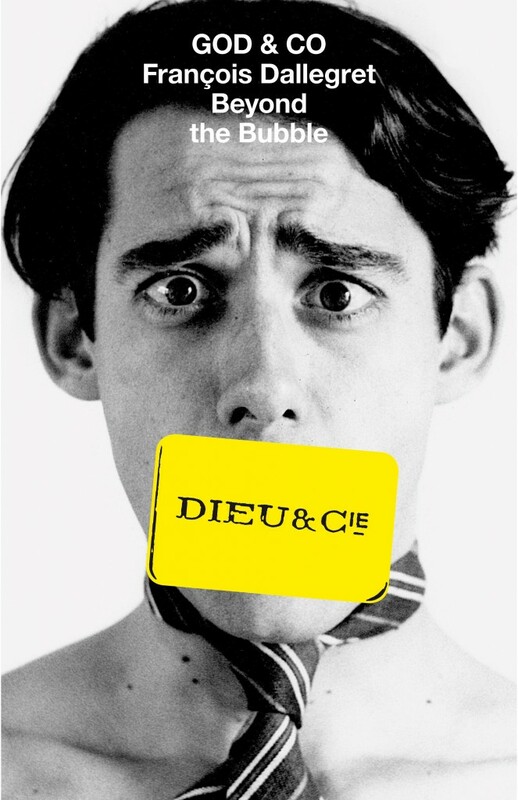 God & Co is published to accompany the exhibition of the work of the French Montreal-based artist and architect François Dallegret (1937–) .Dallegret’s own life and work denies anything so predictable as a neat synopsis, but in essence his work, beginning in Paris in the late 1950s and early 60s, and later taking in New York and Montreal, absorbs everything from intricate line drawings for a series of astrological vehicles and designs for a number of machines (from those that assist in cooking a meal to others that generate literature) to the ‘A Home Is Not a House’ collaboration with the critic Reyner Banham; a drugstore/gallery in Montreal; proposals for a new Montreal Palais Metro; designs for chairs, more cars and yet more machines; a film collaborative set up to shoot a western; contributions to the Montreal 67 Expo; engraved bars of soap; subversive credit cards; ‘ironique’ villas and light installations. The book will illustrate a great many of these works and contains essays on Dallegret’s life and legacy by the historians Alessandra Ponte and Laurent Stalder.